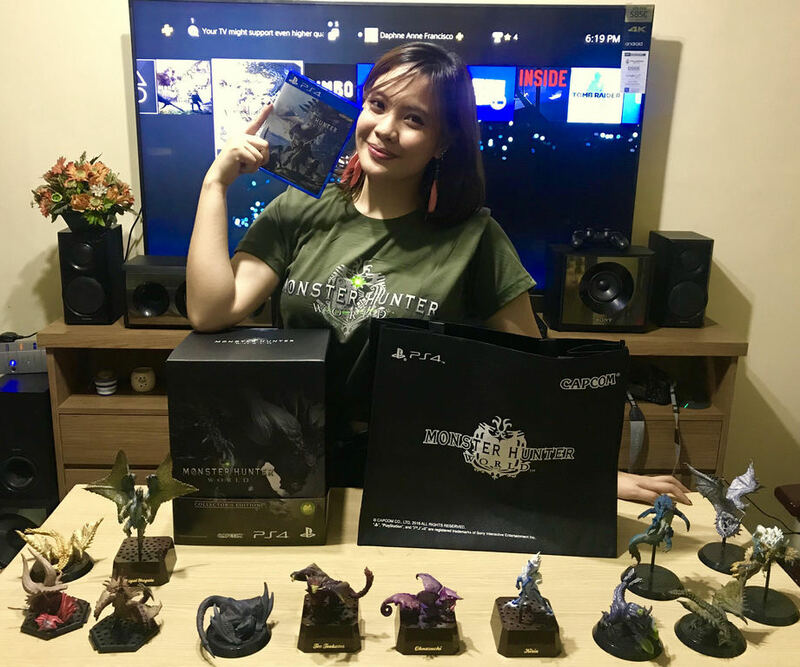 Home Games In Pictures | We Unbox The Monster Hunter: World Collector’s Edition! 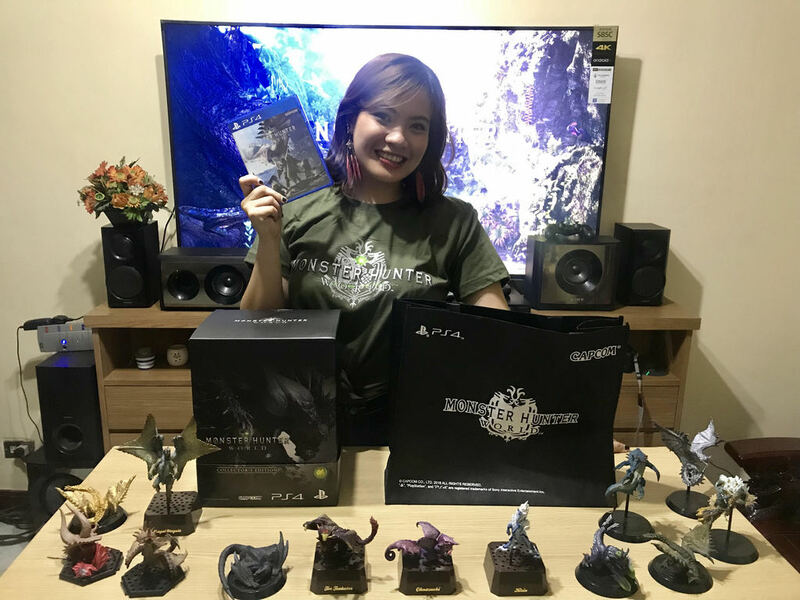 In Pictures | We Unbox The Monster Hunter: World Collector’s Edition! 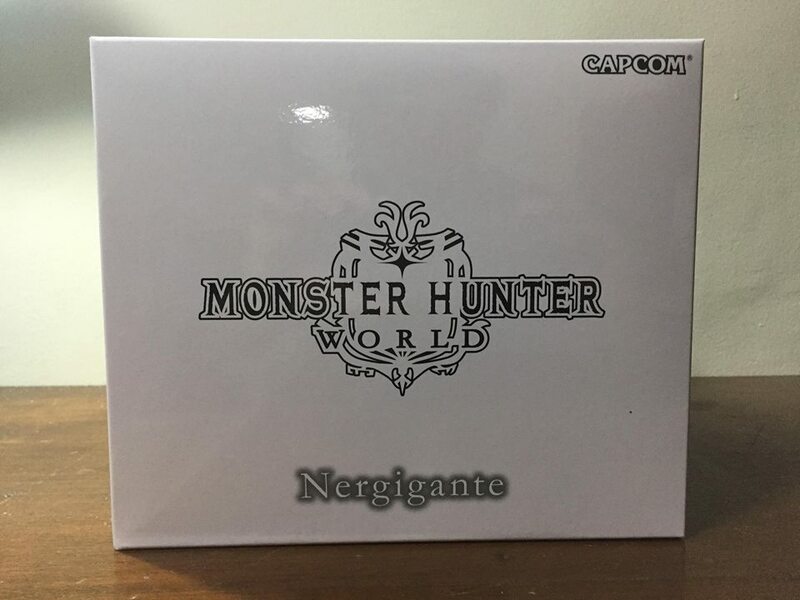 Hunters, the day has finally arrived. 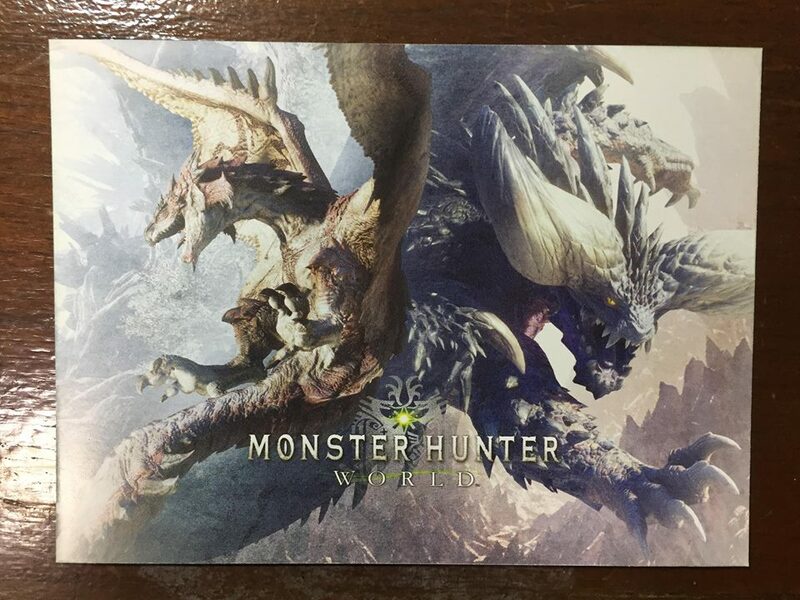 It is now the release day of Capcom’s much-awaited game Monster Hunter: World. For the die-hards out there, I’m pretty sure you already got your copy by the time you read this and if you haven’t yet, I strongly urge you to consider getting this game, as it is easily one of the best titles released this year! 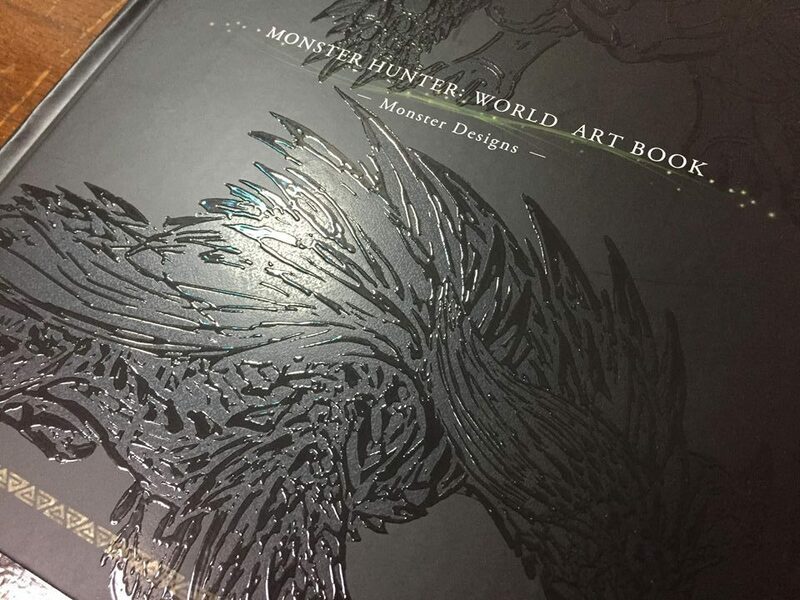 Luckily, the UnGeek team managed to get a copy of the coveted collector’s edition. 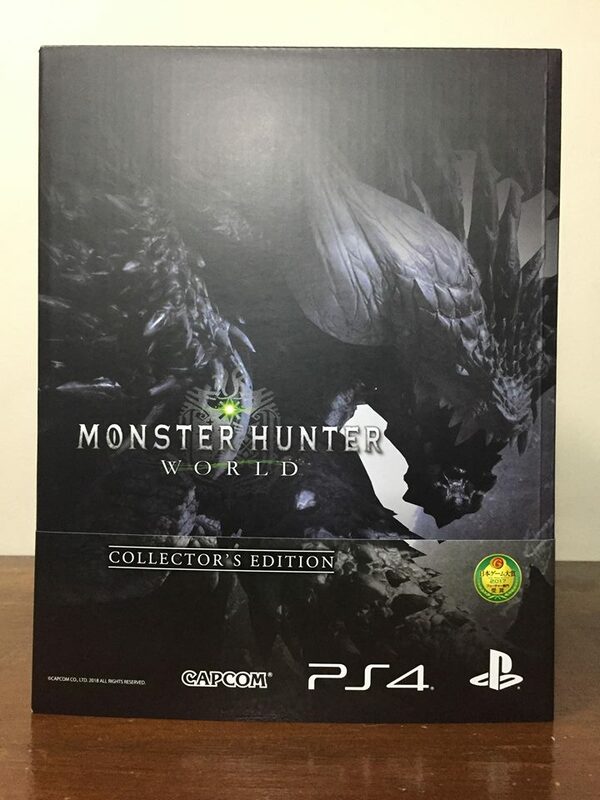 The CE was teased during Tokyo Game Show 2017 and now this monster of a package is ready to be unleashed! (Via an unboxing, of course). 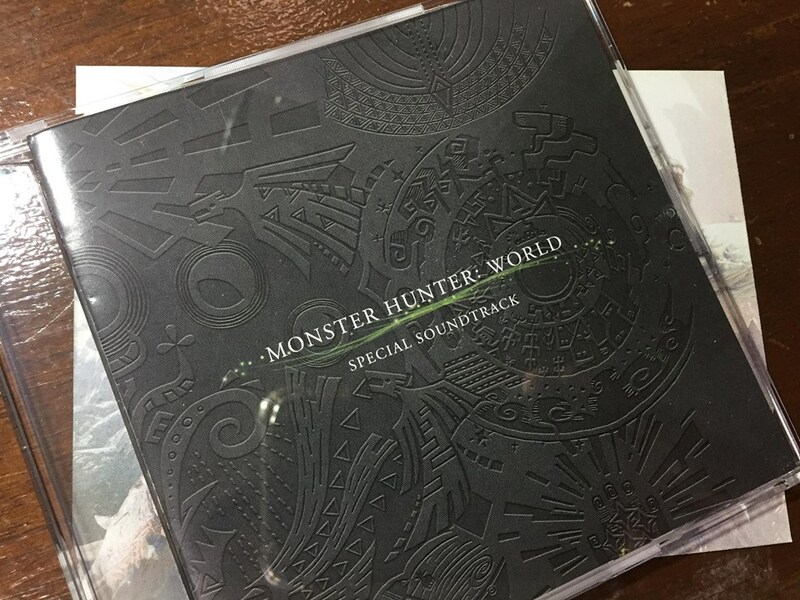 First up is the Digital Soundtrack for the game, the CD features 10 tracks that you can listen to when your’e not playing the game. 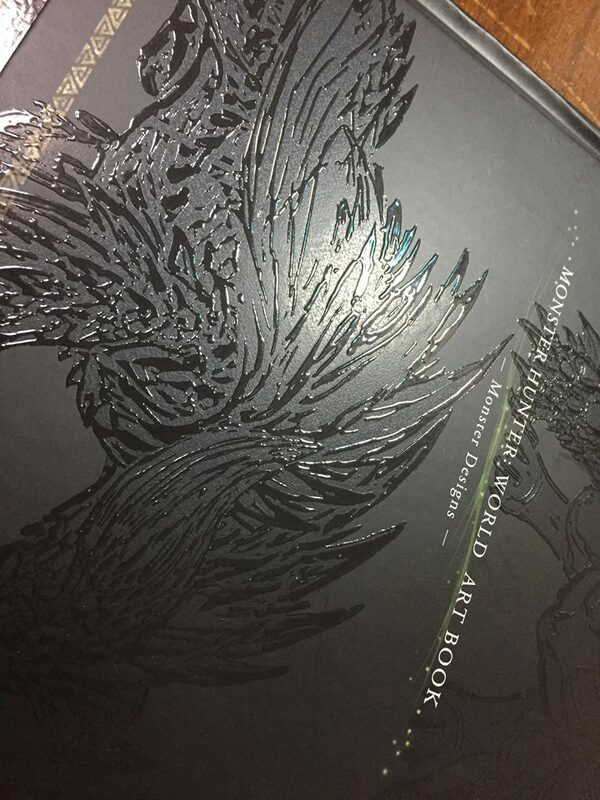 Now we get to the 32-page Hardcover Art Book. Take a look at that awesome cover. And finally, we saved the best for last of course and that is none other than the game’s flagship monster, the Nergigante! As you can see the statue is incredibly detailed and striking at first glance. The material feels the same as the ones found in their popular figure builder series. I can imagine this being a centerpiece to any gamer’s collection, as it is sure to turn heads when displayed. Here’s the statue along with other monsters. 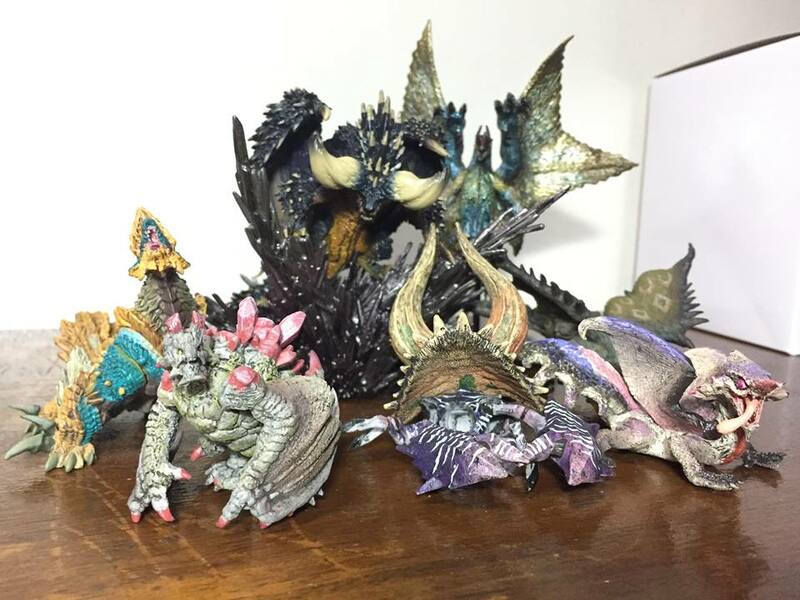 I have to say, Nergigante scales up to the others quite nicely. 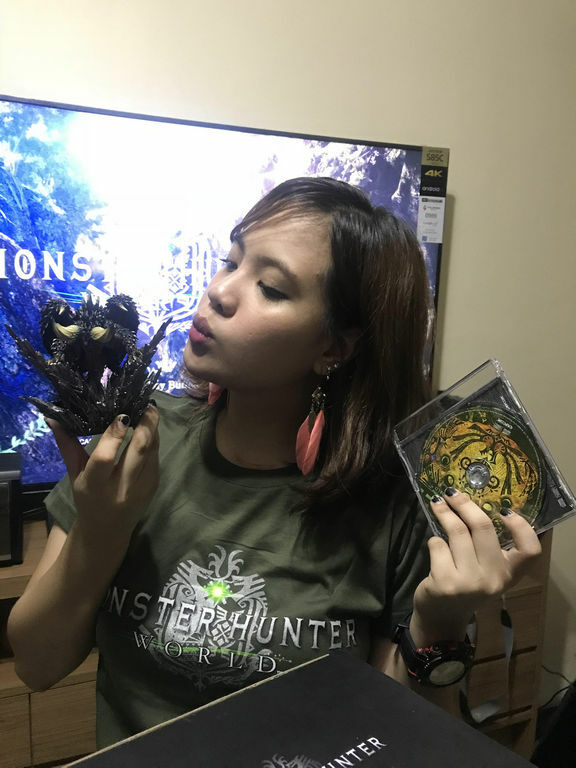 How’s your experience with Monster Hunter: World so far? I hope you enjoy the game as much as I did way back from the PlayStation 2 days! Thank you Datablitz. Till next time and keep on gaming! Previous articleSwing and a hit! Knack 2 and Everybody’s Golf are officially Playstation Greatest Hits!